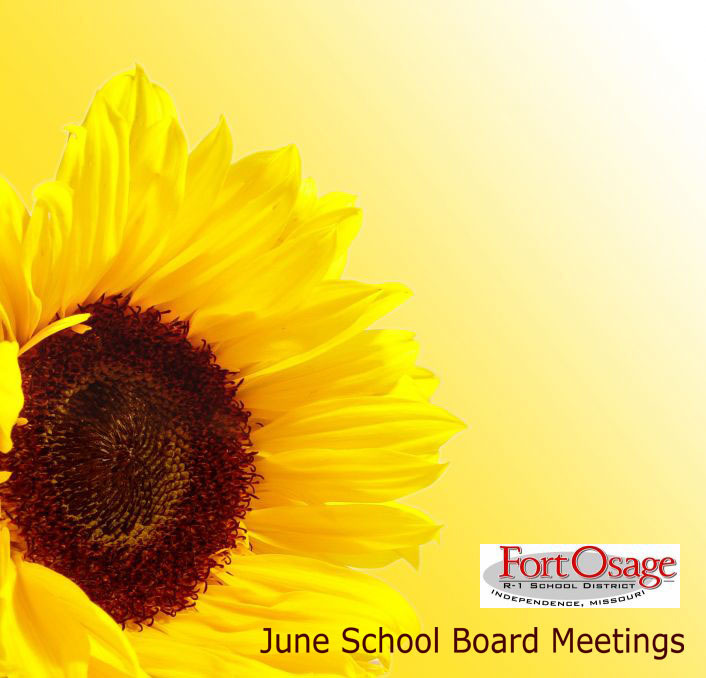 Fort Osage School District’s Board of Education will meet Tuesday, June 12, at 7 p.m. In addition to routine items on the agenda – such as purchasing bakery and dairy products and increasing school lunch prices — board members have a full agenda. They will consider changing some district policies and oversee construction projects funded by school bond sales. Three policies are scheduled for review tonight. Last month board members reviewed proposed changes to the Internet Usage policy, and tonight district administration will ask for approval of those changes. When school boards consider policy changes, they usually review the new language one month in what is called a “first reading.” They then vote on the changes the next month in what is called a “second reading.” Two policies receiving a first reading this evening will be those governing Support Staff Leaves and Absences and Facility Use Fee Structure. Also, board members will hear an update on construction projects funded by $7.8 million in school bonds approved by voters last spring. 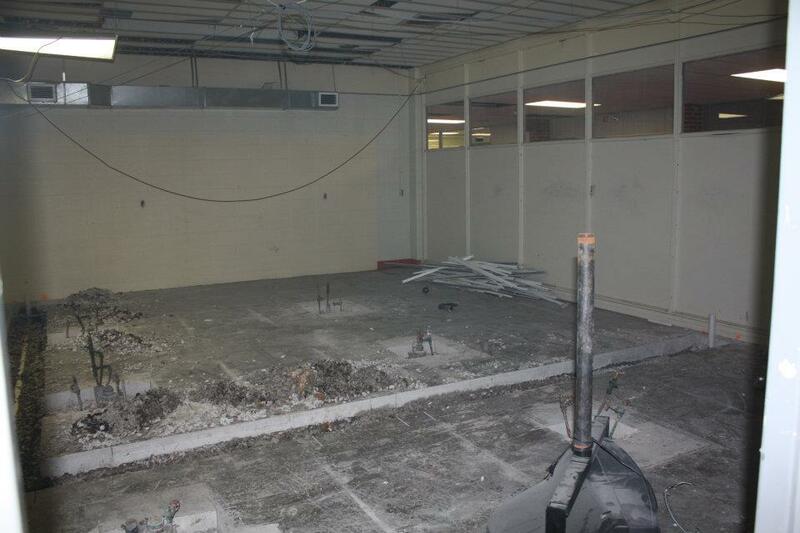 In addition to hearing the update, board members will consider approving payment to contractors for work on classroom renovations at Fort Osage High School, roofing work at the Career and Technology Center and HVAC replacement throughout the district. 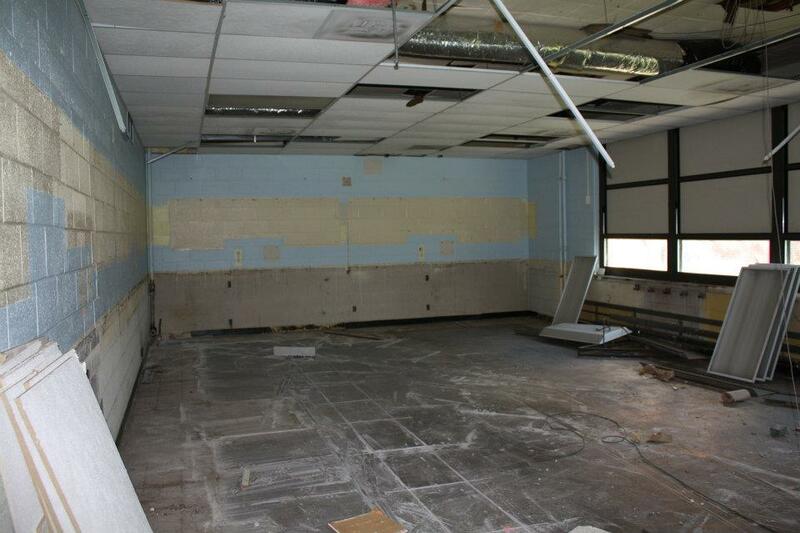 Plans are for all bond-funded projects to be complete by the time students return to school next fall. The Fort Osage Board of Education meeting, which is open to the public, will take place at the Gragg Administrative Office; 2101 N. Twyman Road; Independence, MO 64058. Their next regular board meeting will take place Tuesday, July 10.